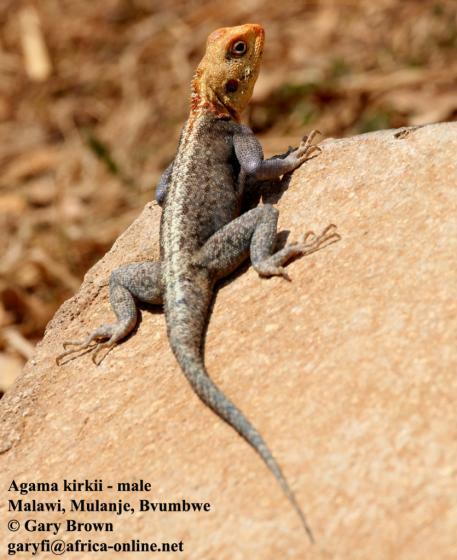 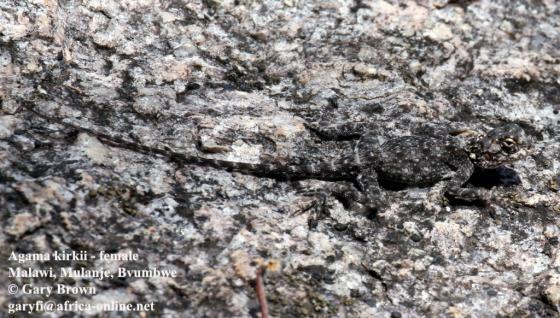 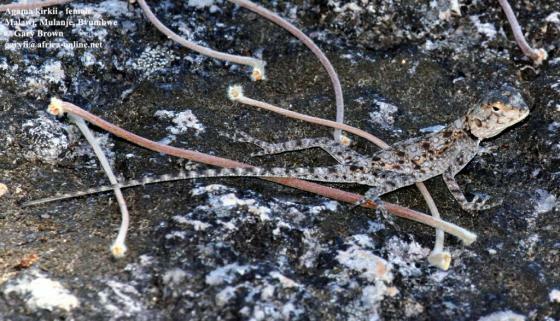 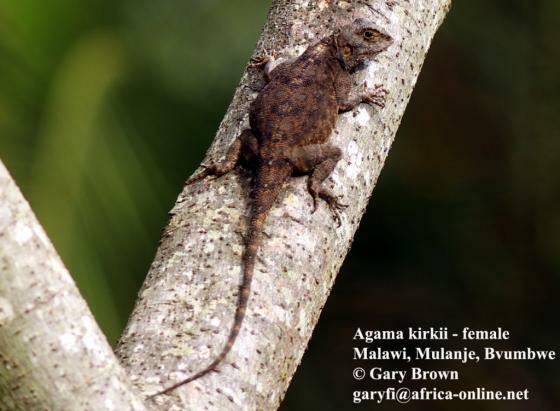 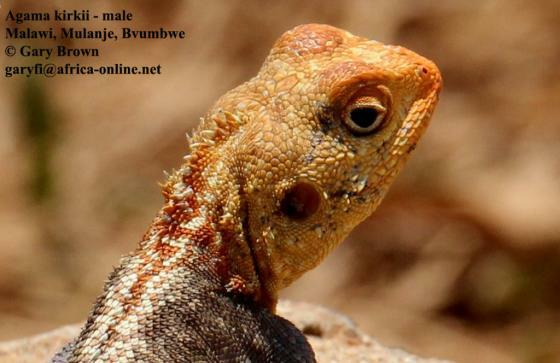 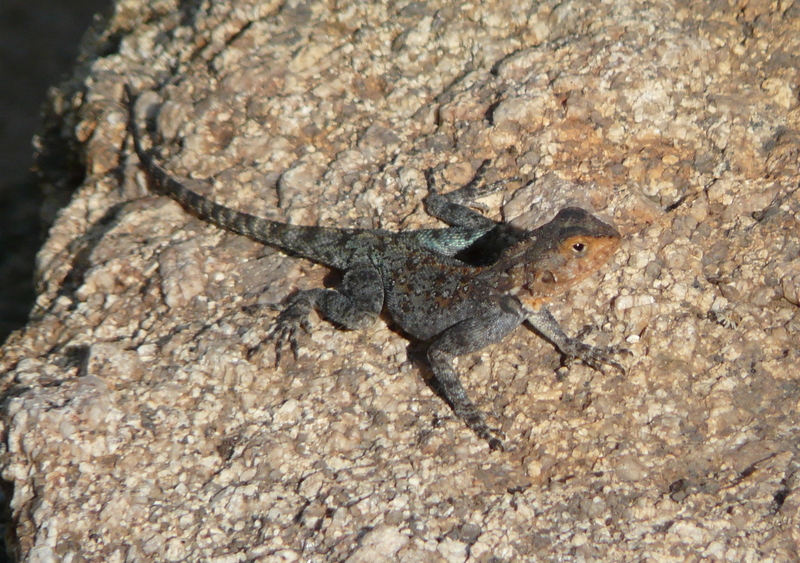 Can you confirm these amateur observations of Agama kirkii? 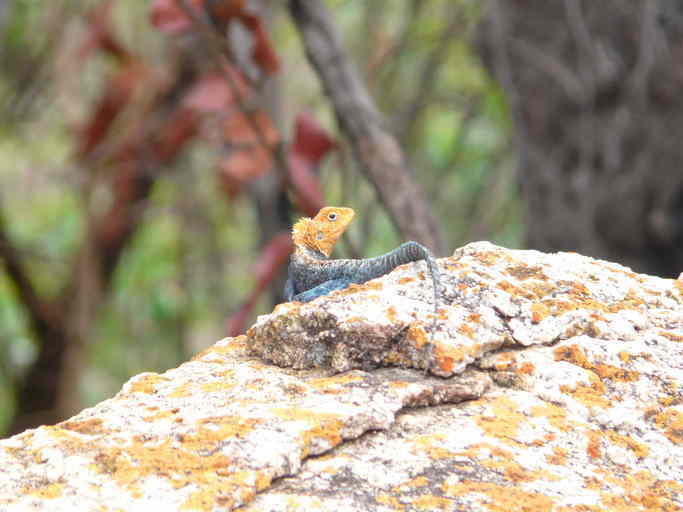 fitzsimonsi: South-Zimbabwe. 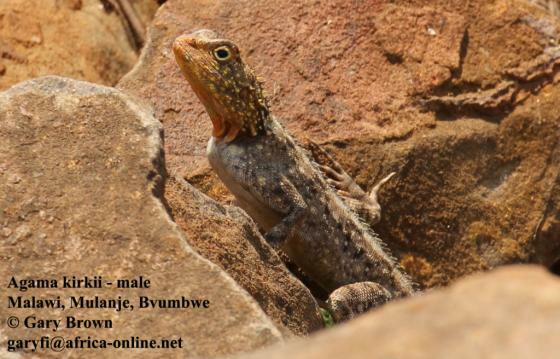 Type locality: Changadzi River, Birchenough Bridge, Southeast Rhodesia.